Home / auto show / Business / car show / economy / Gran Prix / Indonesia / Indonesia International Motor Show 2016 / Jakarta / JIExpo Convention Centre / Lifestyle / Otoblitz Indonesia Classic Car Show / Technology / Travel / Work / Indonesia International Motor Show 2016 - Signs of Blooming Economy? 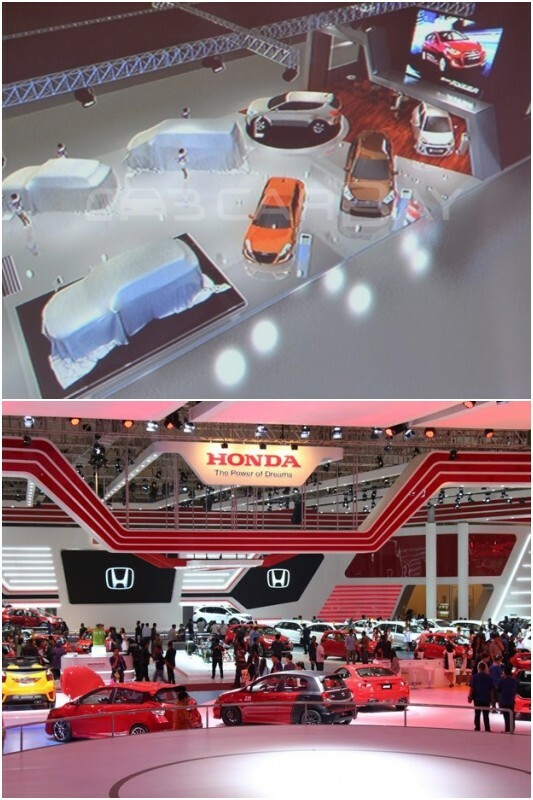 Indonesia International Motor Show 2016 - Signs of Blooming Economy? Indonesia, suffering from an economic slowdown in the recent past has finally something to cheer about. We are talking about the upcoming auto fiesta, the Indonesia International Motor Show 2016, which is less than a week away. 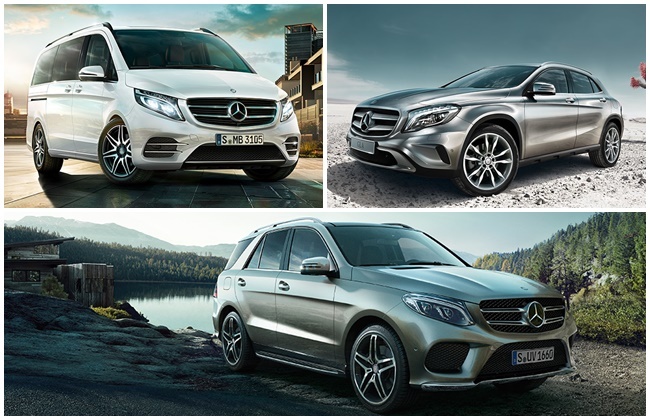 The doors for the auto show go wide from 7th to 17th April that will witness exhilarating cars showcase and offerings from automotive brands around the globe. 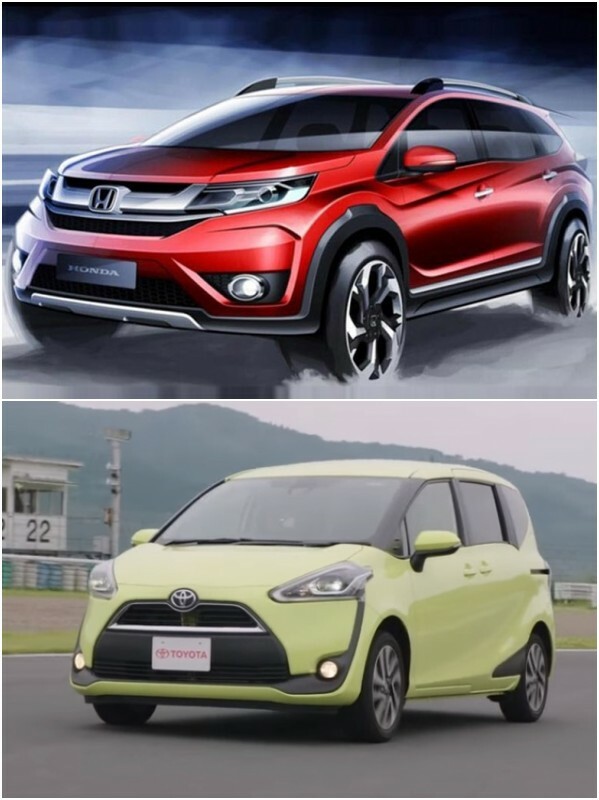 The show is widely popular and adored by the people in Indonesia, which will certainly treat them with mesmerizing vehicles this time around too. 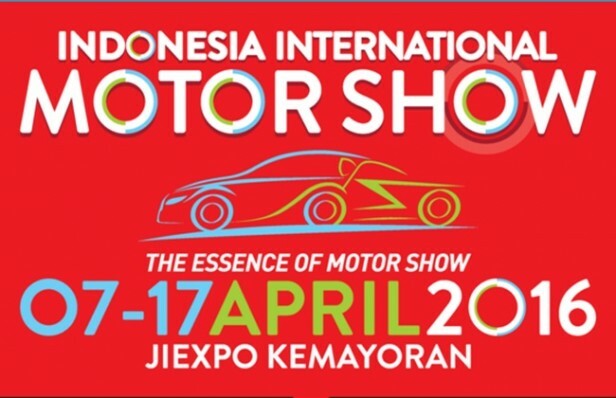 This is the 24th edition of the Indonesia International Motor Show, which marketed boldly with the tagline, “the Essence of a Motor Show.” The designated place for the show is JIExpo Convention Centre in Jakarta that adheres to the convenience of shuttle service and transportation via a number of travel operators. Since its beginning in 1986, the IIMS has acclaimed a name in the hearts of people and auto geeks of the country. This year too will bring a lot of excitement packed inside the bag of surprises for them as the show has varied segments to display including four-wheeler, two-wheeler and auto parts. This year, the Otoblitz Indonesia Classic Car Show will also happen at the IIMS 2016 in collaboration with Gran Prix International (GPI), which has been one of the major driving forces in the recently concluded Bangkok International Motor Show. 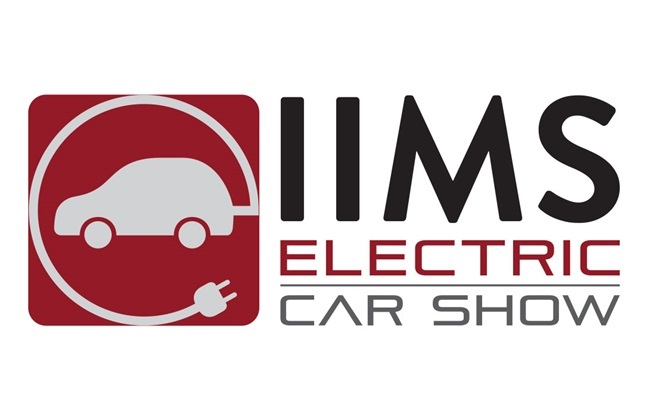 Auto geeks can fancy the likes of some additional brands at the show including the famous ones like Toyota, Mitsubishi, Ford, Fiat, Mercedes-Benz, BMW, Honda, Dodge, Mini, Nissan and more. Two-wheeler brands gracing the show include BMW, Ducati, Yamaha, Kawasaki, Honda, Peugeot, Royal Enfield and more. Those who wish to attend the event can buy tickets on the official online portal that are divided into premium and regular categories. The former can be grabbed at a cost of Rp150 while the regular tickets will loosen your pocket by Rp40 on weekdays and Rp60 on weekends. In order to invite more crowd at the venue, organizers have launched a special offer of a Buy 1 Get 1 ticket, which can also be availed through the online portal. There are spaces for kids to enjoy while their parents roam around to witness autos. Food and beverage counters are also available at the show. In addition to this, there is a nursery, a prayer room, a medical emergency facility room and charging hubs around the arena for visitors to keep their phones’ battery intact as the leak in battery level is expected due to images clicked during the course of the event. This post is published for CarBay Philippines.